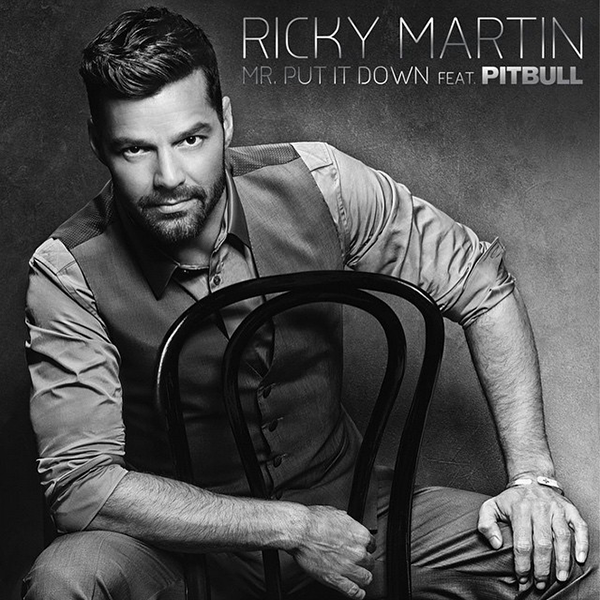 London (March 12th, 2015) – GRAMMY® Award-winner and music superstar, Ricky Martin, will release his hot new dance single ‘Mr Put It Down’, featuring Pitbull. The new summer anthem is here and about to explode. In support of the new track, Ricky Martin will be making several UK national television appearances for the first time in 5 years. Ricky Martin has sold 85 million albums worldwide including six Billboard #1 albums, launched several world-spanning tours selling out shows in nearly 60 countries and has won numerous accolades including six GRAMMY Awards, ten Billboard Music Awards and has earned worldwide recognition for his humanitarian work. As well as his role as a judge on Australia’s ‘The Voice’ Ricky has just announced a new co-production with Simon Cowell, ‘La Banda’, a new TV format to find the next big boyband across the Americas, who Ricky will also manage.